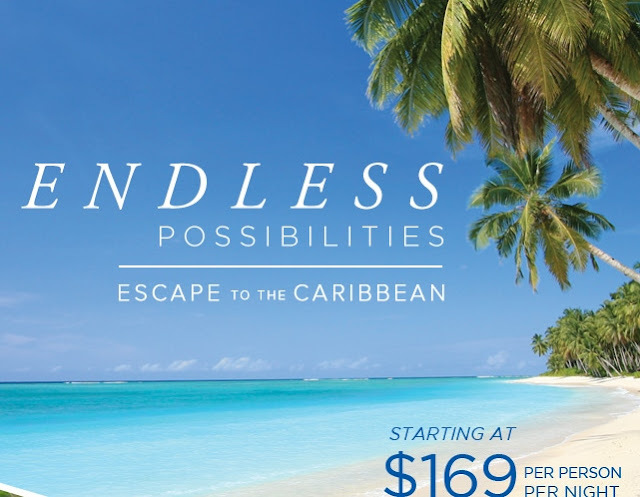 Antigua, Barbados, British Virgin Islands, the Grenadines, or St Lucia! 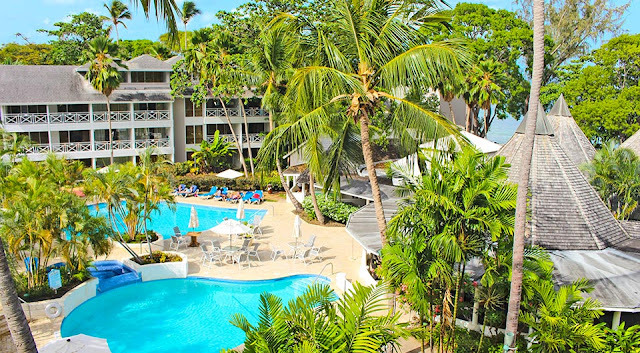 The Club Barbados offers the perfect all inclusive for couples, honeymoons, friends getaway, and family (16 years of age and older. 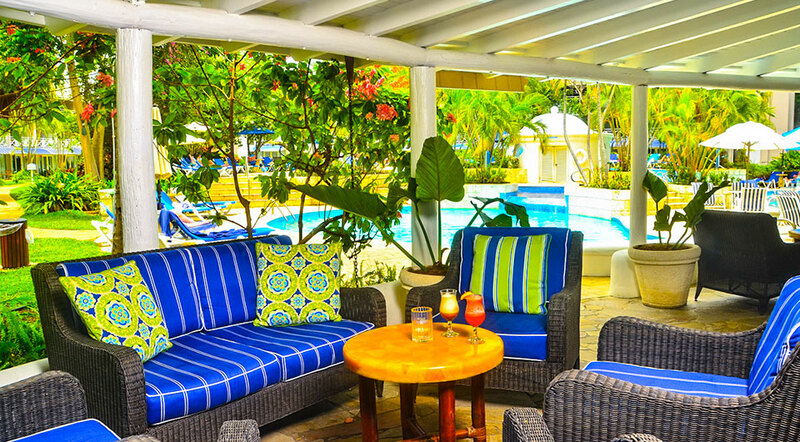 Located on the calm waters of Barbados West Coast, The Club Barbados is close to shopping, beaches, tours, excursions and restaurants. 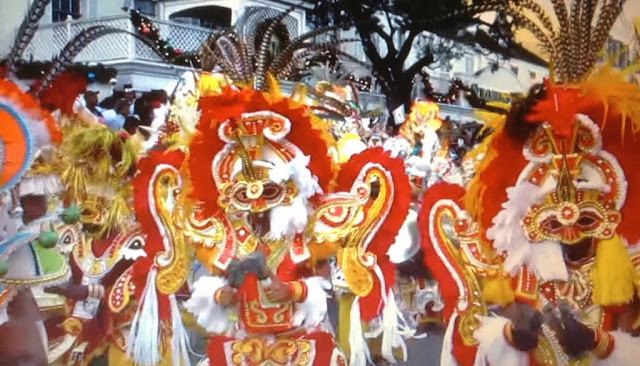 While Barbados has a fabulous selections of restaurants, all meals are provided at (2) on-site restaurants, snacks at (3) bars, and a true Bajan rum shop. 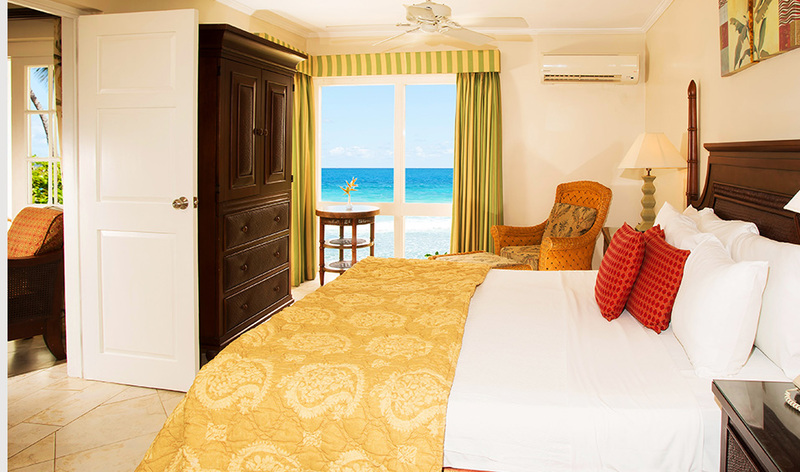 The property offers 161 guestrooms in 7 categories - from lush tropical garden views to breathtaking views of the Caribbean Sea. All rooms & suites are equipped with air conditioning, ceiling fan, private bath/shower or walk-in shower, safety deposit box, hair dryer, direct-dial telephone, alarm clock radio, tea/coffee maker, iron/board, satellite TV, and beach towels. Complimentary wireless internet is only available in the lobby and main bar - guestroom wireless is available at an additional charge. Enjoy a range of activities, including three freshwater swimming pools, Jacuzzi, tennis, snorkeling, windsurfing, fishing, and kayaking.